After only 4 chapters I was hit with yet ANOTHER recap of the famous Stanford Marshmallow Experiment (with a promise of more to come) as well as the study where people who were allowed to eat chocolate chip cookies instead of radishes did better on a subsequent cognitive test (will power being a limited resource argument) and heard amazing advice like... don't bring junk food that you don't want to eat into your house in the first place. This was followed by what is arguably a contradiction...increase your will power / self-discipline by exercising it (the frontal cortex I think) like a muscle to make it stronger! Ok,uh, then maybe I SHOULD buy junk food and practice resisting it? Even a hint of an original thought or concept or approach and I would have given at least another chapter but.... no....just... can't. So many books building chapters off of already over-quoted and over-explained historical events and experiments as if they just discovered something fresh and ground breaking - and this is one of the most flagrant (again, after 4 chapters). I expect many more instances would have followed in later chapters. How about the one where the guy burned his ships so his army had no choice but to fight and win because their escape option was removed? Did I guess right? Was that one quoted later in the book as well? Returning this. Other reviews on this one seem very generous. I was feeling so unmmotivated and unhappy at my job. After searching for a book that would pick me up and change my thoughts I'm glad I chose this book. I'm still at my current job but this helped understand that just because I'm feeling a certain way doesn't mean I have to immediately act on my emotions. discipline yourself. his stories and research done on discipline and habit forming goes well beyond the tools needed to change your life. The author provides concise, clear and doable advice. It really opened my mind and made me realize what I have been doing wrong and why some attempts at attaining goals have failed. He provides well researched information that supports his views. Totally worth it. 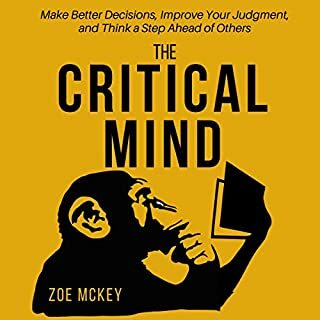 Every chapter is a mini study on the subject to help you expand if you are serious about conquering yourself once you arrive to the conclusion that YOU are responsible for your own successes and failures. I was disappointed, but I was also looking for another book and downloaded this one by accident. If you haven't read many self-help books, this may be a helpful, quick read for you. 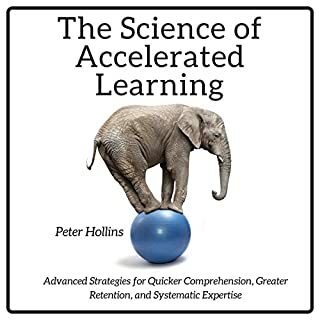 But if you are well-read, you've already been exposed to all this research, and there are no additional personal anecdotes added to the mix, after the introduction. It's not horrible, there's just no point in reading a summary of the 20 other books and research studies you've already read, and he simply summarized here. Thanks, but no thanks. Wow...just wow! 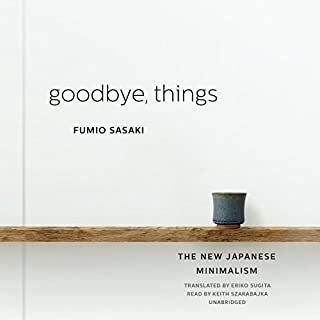 I plan to listen to this book again. There are so many takeaways to put into my daily life! I enjoyed the audio version so much that I bought the Kindle version so I could annotate in the book! I LOVED all of the fitness references because that’s exactly what I was looking for! Thank you, Mr. Hollins! Easy and interesing to listen, many usefull advices and thoughts that i'm sure going to use in my everyday life. Entertaining Stories, easy to follow along. Excersie were basic and doable if you really want to become a discipline person. 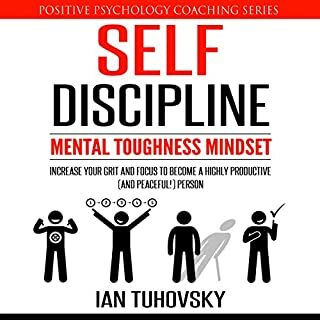 Great strategies to improve self discipline. i enjoyed the book and glad he toke the time to help us understand everything word for word. Would you listen to The Science of Self-Discipline again? Why? I would listen to this again for the content, absolutely. The narration is not as good. What three words best describe Peter Hollins’s performance? 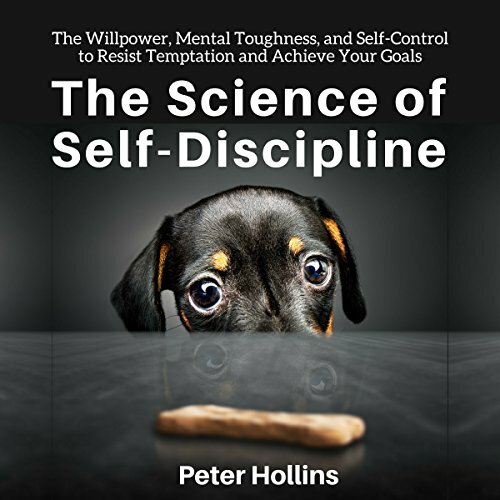 What insight do you think you’ll apply from The Science of Self-Discipline? 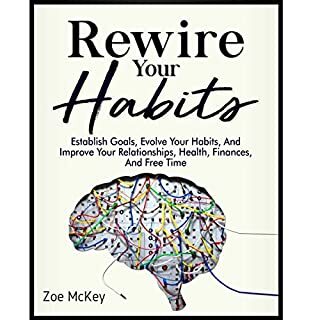 There is a *lot* of good information in this book to help with self-discipline, particularly handling urges. 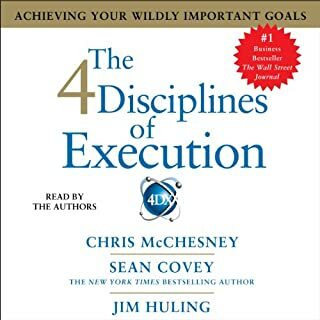 Highly recommended content for self-discipline. The narration is not great, but not bad either.